Updating Trellis can be a challenge initially and there is no one way to do it. Lots of people wrote about it at Roots Discourse and on Github. Most of them require some major git foo. 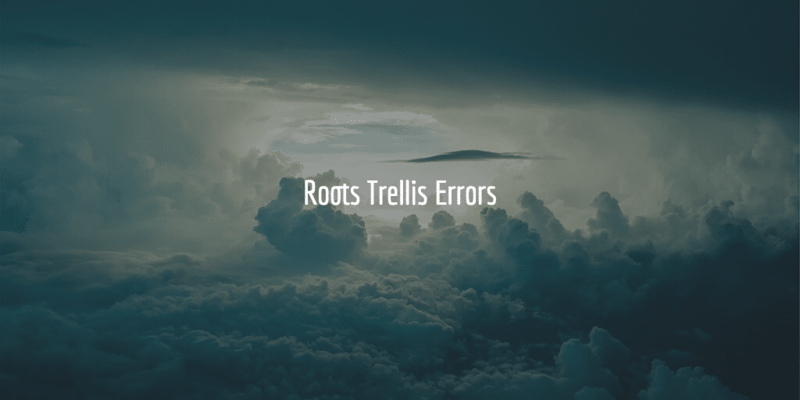 Did write about updating the Trellis server before, but not on how to maintain Trellis itself. Here is my- manual – take on it. I skipped group_vars/development as there hardly ever is a need for me there. Don’t do tweaks in development really as Trellis handles this pretty well out of the box with Vagrant. when you are using Sendgrid. Though users.yml is not hard to set up and admin for admin_user is correct most of the time you do need to make sure all is well and no changes were made. 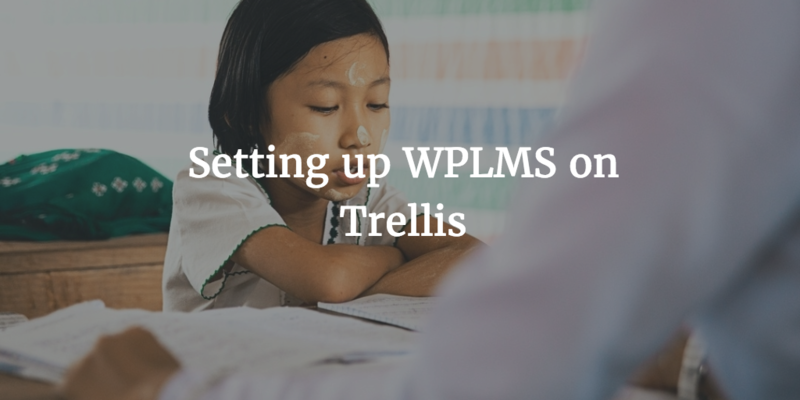 These files do not change much in Trellis, but they contain major details on your WordPress setup so do need to be updated with your customizations properly. NB Did add php_memory_limit: 512M to production and staging, but I guess that could be moved to group_vars/all as well. Still two files each there. So nine files in total.